I don’t know about you but I am a big fan of free educational courses that are available on the Internet. You may not always be able to attend some of the top schools around the U.S. But thanks to the free lectures available from some of these top institutions, you have plenty of content to watch and listen to everyday. 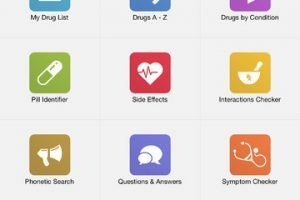 iTunes U is an awesome educational app by Apple that gives you access to a ton of free lectures on your iPad or iPhone. 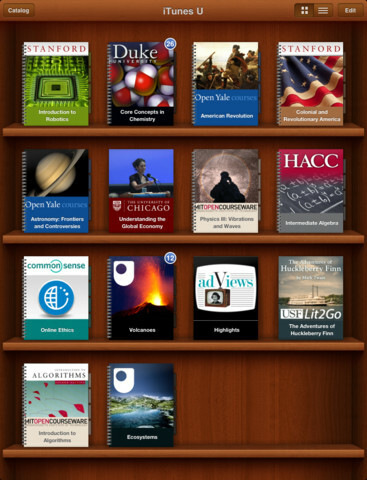 If you have used apps such as iBooks in the past, you are going to find iTunes U’s interface familiar. There are 500k free lectures, videos, books, and other material for you to go through in this app. The content available in iTunes U are from education and cultural institutions in 26 countries. Not only the courses are free, you are also provided with assignments and updates from instructors (depending on the course you are taking). 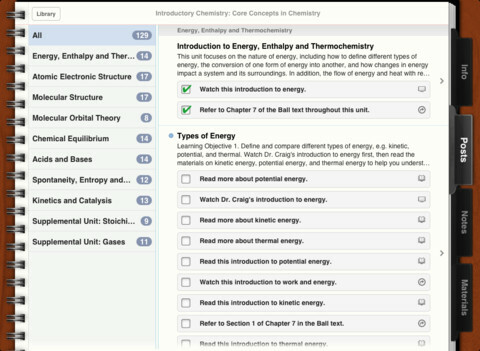 Users can take notes and highlight text in iBooks. Searching through courses to find what you are looking for is pretty straight forward. We found iTunes to be a bit slow on our iPad. But it is one valuable app for anyone interested in listening to quality lectures on a daily basis. 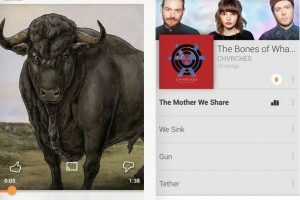 Considering that the app is available for free, we don’t have too much to complain about.